As seen in on page 42 of "Seven" magazine, fairies designed by JLDP on the red carpet with DJ Pauly D at the Palms' Annual Midsummer Night's Dream party. Photo copyright Palms Pool & Bungalow. From Vegas/Rated Magazine, available for purchase at Barnes & Noble bookstores nationwide. "Geisha Showgirl" and "A Model Linebacker" designed by Jenny Leigh Du Puis. Photo copyright Shane O'Neal. 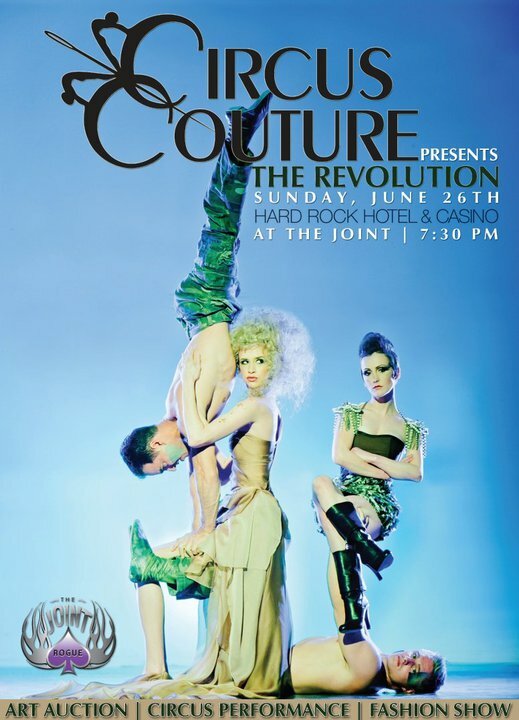 From "What's On" magazine, a local Las Vegas publication, featuring an interview with JLDP, and costume design from Circus Couture 2010. Photo copyright Lei Rivera.